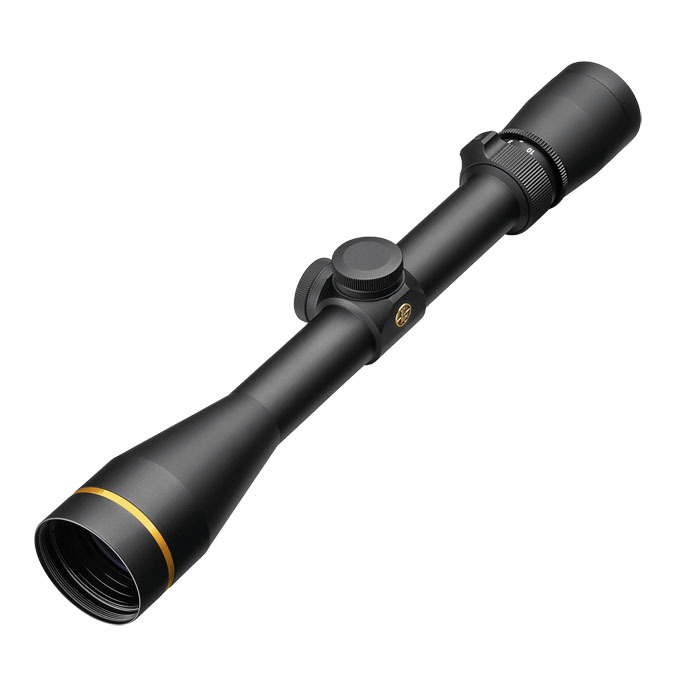 The Leupold VX-3i 3.5-10x40MM riflescope brings legendary Leupold Gold Ring performance to a new level. The Twilight Max Light Management System delivers the highest average light transmission in all colors with exceptional low light performance and contrast in any and all conditions. 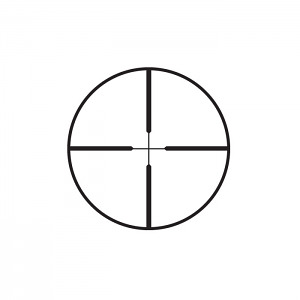 The power selector on all VX-3i scopes has been aggressively redesigned to allow the shooter to rapidly verify power settings even with gloved hands. Second generation Argon/Krypton gas more effectively resists thermal shock and the dual spring precision adjustment system ensures match grade repeatability and strength. Additional features include DiamondCoat 2 external lens coating for the ultimate in scratch and impact resistance. Covered by the Leupold Full Lifetime Guarantee. 1" tube diameter. Duplex Reticle. Excellent product! Husband loves it!